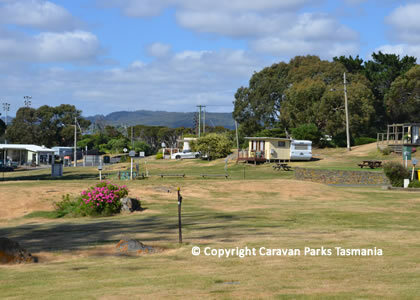 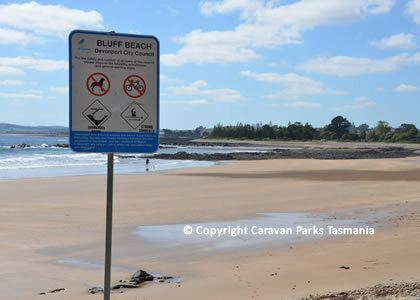 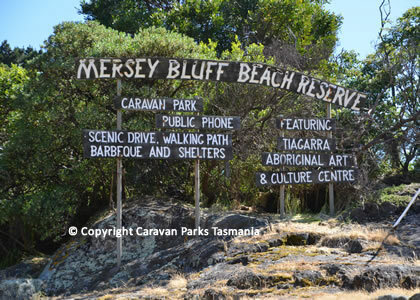 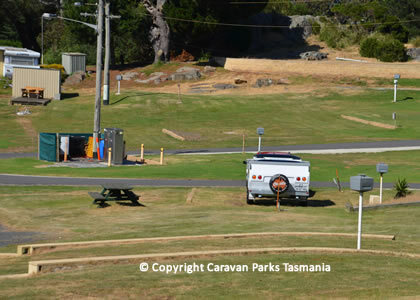 The Mersey Bluff Caravan Park provides accommodation Devonport, on Tasmania’s North West Coast. 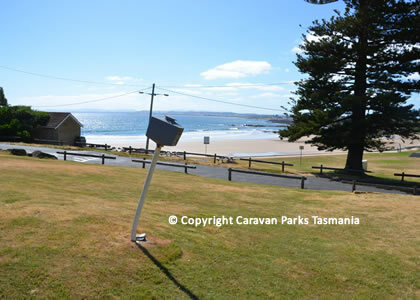 The Mersey Bluff Caravan Park is perfectly located with views over Devonport and Bass Strait and provides a good standard and range of reasonably priced accommodation and beach frontage. 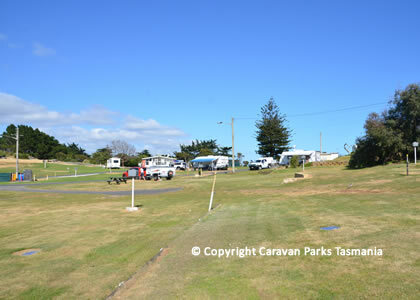 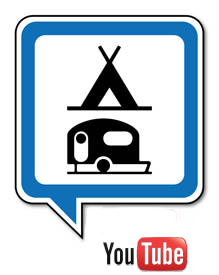 The park has: 30 campsites, 50 powered sites, 4 caravans with annexe. 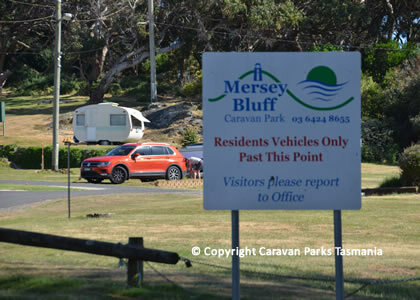 People camping at the Mersey Bluff caravan park have access to a communal kitchen, amenities block with laundry, BBQ, public phone and off-street parking. 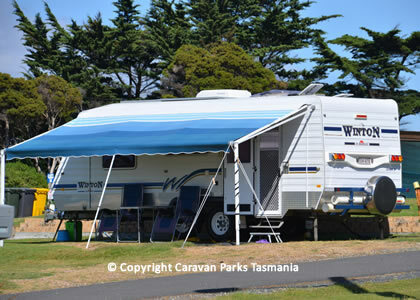 Also available featuring a fully equipped kitchen, microwave, fridge and television. 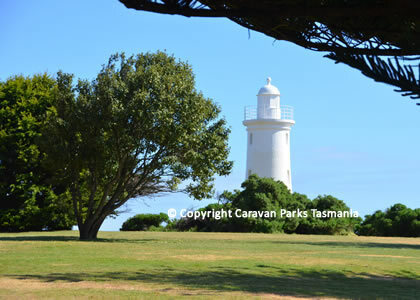 The Mersey Caravan Park is perfectly situation close to local attractions including the Mersey Bluff Lighthouse (circa. 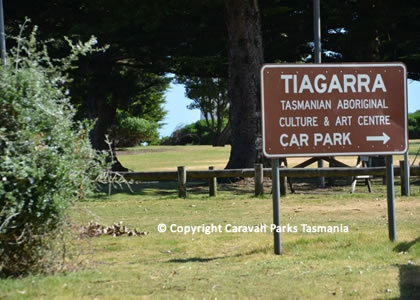 1889), Tiagarra Aboriginal centre, Mersey pioneer cemetery, surfing and fishing, skate park, patrolled beaches, walking and cycle tracks, nearby tennis courts and sports grounds. 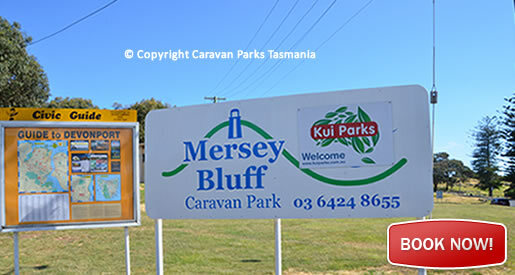 Mersey Bluff Caravan Park Devonport is a one hour and 20 minute drive (101 kilometres) north west of Launceston. 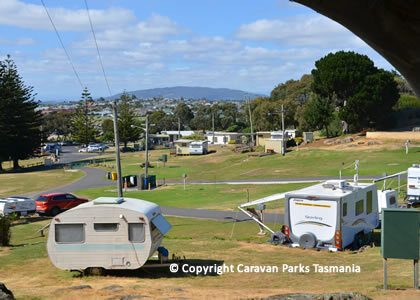 Devonport is Tasmania's 3rd largest city situated on the banks of the Mersey River. 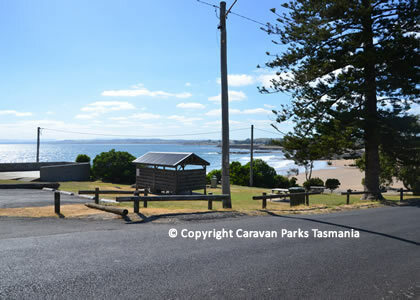 In Devonport you can enjoy fishing, surfing, boating beach activities, galleries, cafes, scenic drives along the north-west coast. 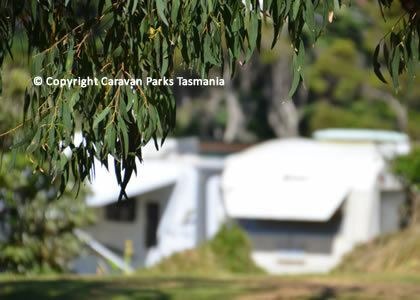 Narawntapu National Park is just a short drive away and is ideal for wildlife watching including Forester kangaroos, wombats, quolls, wallabies & pademelons.